CornerStone ® Select Lightweight Sna... CornerStone ® Select Lightweight Snag-Proof Tactical Polo. CornerStone® - Ladies Select Snag-Pr... CornerStone® - Ladies Select Snag-Proof Tactical Polo. 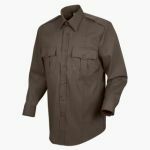 CornerStone® - Select Long Sleeve Sn... CornerStone® - Select Long Sleeve Snag-Proof Tactical Polo. CornerStone® - Select Snag-Proof Tac... CornerStone® - Select Snag-Proof Tactical Polo. 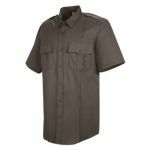 CornerStone® Tall Select Snag-Proof ... CornerStone® Tall Select Snag-Proof Tactical Polo. Page 1 out of 15.